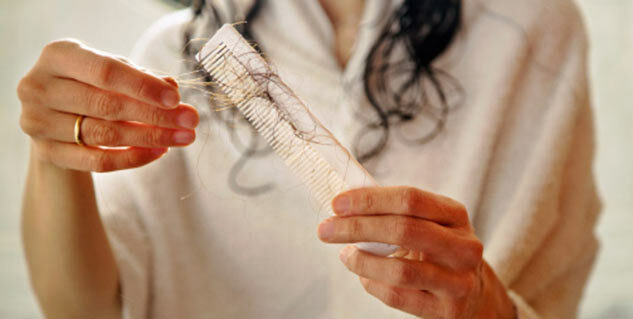 Is stress the reason you are losing hair? In alopecia areata (spot baldness), a person loses patches of hair. Telogen effluvium is a less severe; hair starts fall out after 2 or 3 months. Irresistible urge to pull hair is termed as trichotillomania. Most people believe that stress leads to premature greying and hair loss. Is it really possible? Let’s find out the reality. Experts are of view that we often don’t recognise the stressors in our day to day life. It is a repeated myth that stress is closely related to hair loss. Therefore, people have started to believe. Alopecia areata also known as spot baldness is a medical condition in which person loses patches of hair. Psychological stress is considered to be one of the possible causes of alopecia areata. In this type of hair loss white blood cells start attacking hair follicle and stop hair growth. Telogen effluvium is a less severe type of hair loss wherein, hair stops growing and fall out after 2 or 3 months. However they grow back within 6 to 9 months. In telogen effluvium emotional and psychological stress takes hair into resting phase. Irresistible urge to pull hair is termed as trichotillomania. The negative and uncomfortable feelings such as stress, fatigue, anxiety, loneliness, tension and frustration are some of its causes. 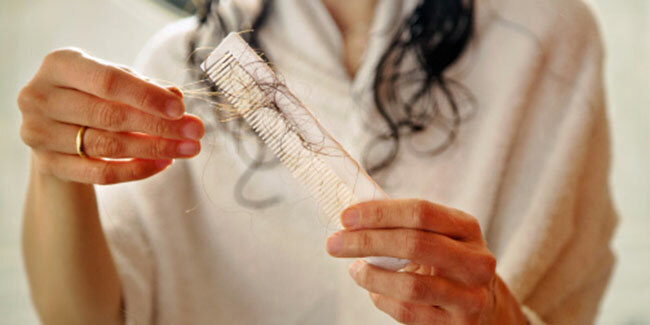 Stress is not permanent and so is the hair loss that stems-out due to stress. If you get your stress under control then your hair may grow back. Therefore if you think that your reason for hair loss is stress then work on stress rather than getting treatment for hair fall. Low estrogen level, especially post childbirth. A strict low calorie diet. Sometimes even a small amount of stress can bring many changes in your body’s routine psychological well being. Connection of hair loss and stress still remain a debatable issue.